Happy Birthday, Google! A look back at the past year. September 27th marks Google’s 20th Birthday. We have a strong connection to Google, and we’re not just talking about our API (get it?). Google is the leader in all things Local SEO. With constant updates to algorithms, features, and even just stylistic changes (did you see the new Chrome look?) Google is a driving force in the digital world. Google’s influence comes up in pretty much every blog we write, but in just the past year alone, we published 12 blogs dedicated to Google updates, features, and news. 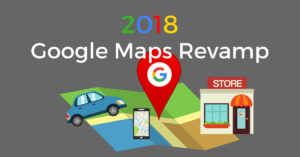 Let’s take a look back at the past year and how Google has influenced local search. #TransformationTuesday take a look at Google’s first logo compared to their logo today. Google joined the governing force, Yelp, Chatmeter, and many others by updating their policies to ensure review legitimacy on their search directories, platforms, partners, and customers globally. 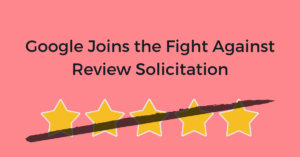 Google’s stance on review solicitation. Why Google removed solicited reviews. 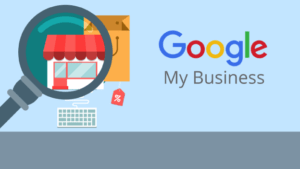 Google continues its aggressive approach towards rolling out new features and enhancements to its Google My Business (GMB) platform. 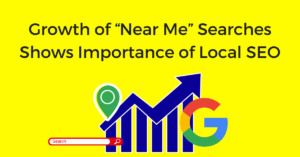 With nearly 50% of all searches on Google being local, the search giant is doing all it can to improve the user experience for both businesses and consumers. Google reinstates local listing descriptions. Services field added to GMB. The question that many businesses have yet to answer is: Which online source specifically is driving the greatest number of customers through their doors? The online to offline traffic showdown: Google My Business vs. Websites. Which online source produces the most foot traffic? How to get more traffic to your GMB listings. Why is your website essential to your local SEO strategy? At a time when every review matters, the ability to remove negative Google reviews and bolster your positive reputation online can be a game changer for local businesses. When monitoring your reviews, keep an eye out for any of these 9 review violations that will allow you to flag and remove negative reviews. See the 9 review violations. How to flag and remove Google reviews. 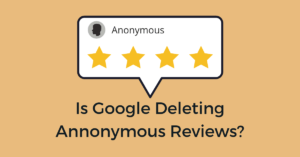 There has been a lot of chatter on local blogs about Google’s intention to remove anonymous reviews, either pulling the stars out of the rating from the local knowledge panel or going as far as deleting the reviews altogether. Is this a rumor? What is happening to anonymous reviews? Read the Chatmeter study on review removal. Find out if and why Google is removing reviews. At I/O 2018, Google announced some of their most cutting-edge innovations to one of their most rapidly growing products: Google Maps. The latest enhancements highlight the potential of artificial intelligence, personalization, smart technology, and augmented reality. The new For You and My Score features. 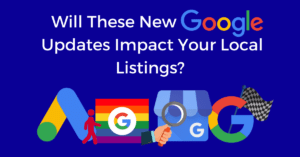 Google rolled out some small updates to features that could have a major impact on your local business listings. Take a look at what these changes could mean for managing your online business listings. The Speed Update and how it affects your local search rankings. 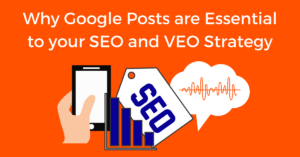 See why Google Posts is headed towards becoming one of the most important pieces of your SEO, VEO™, and overall content strategy. Here’s a look at all the ways incorporating Google Posts this Labor Day (or any holiday) can increase your foot traffic and improve your local SEO efforts. 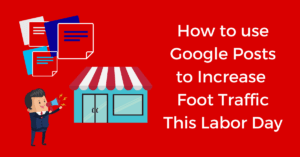 How Google Posts can increase foot traffic. Creating a Google Post in 7 steps. The 5 need-to-know details about Google Posts. How local search has grown in the past two years. How to improve your local SEO strategy. GMB Insights give you a behind the scenes look at how your customers interact with your GMB listings. There is a vast amount of data to be found within Insights, here’s a look at what the data means, how you can use it, and the limitations that come with GMB Insights. What you can learn from GMB Insights. How Chatmeter helps multi-location businesses get more out of GMB Insights. Google’s ability to release new updates and features is unparalleled. These are just some of the thousands of updates (not including the 500+ algorithm changes) Google has released in the past year. We don’t see any signs of slowing now that Google has reached its 20th year. 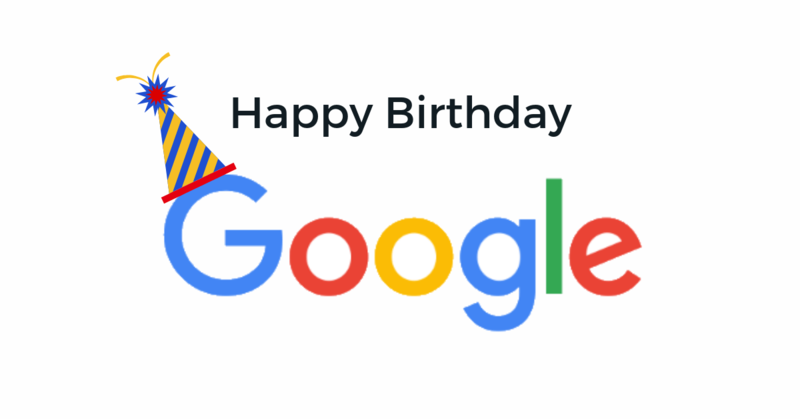 We wish you a Happy Birthday, Google and look forward to another exciting year with you! 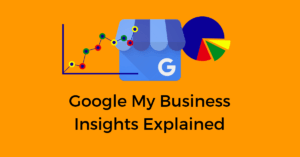 To learn more about how Chatmeter makes managing your Google My Business listings easier, sign up for a free brand analysis.